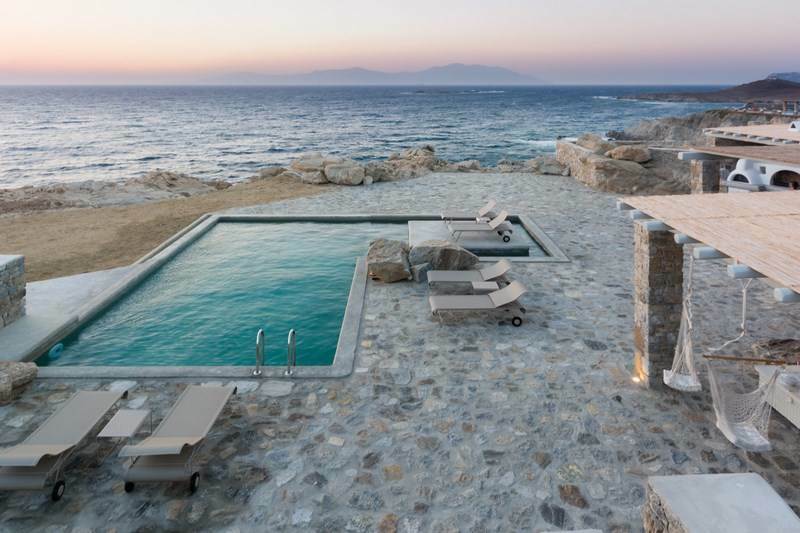 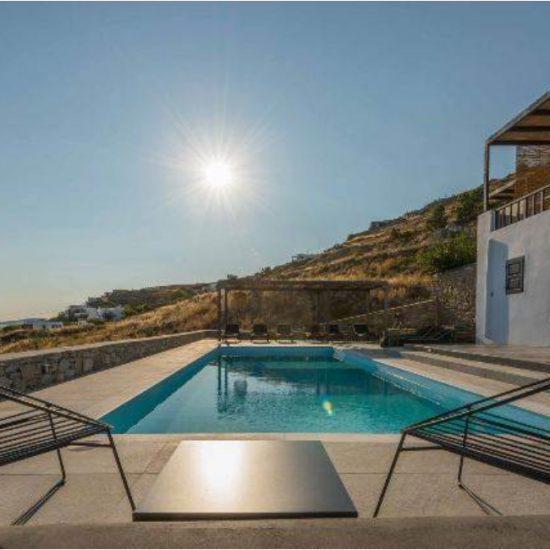 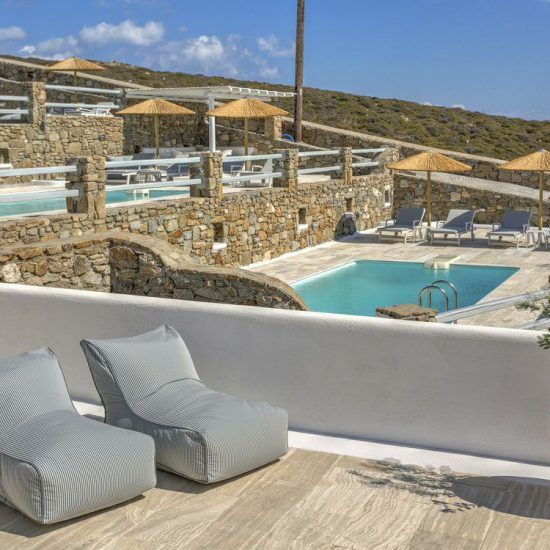 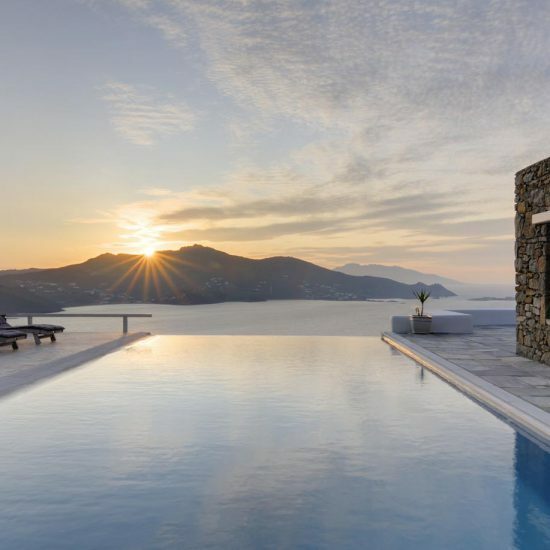 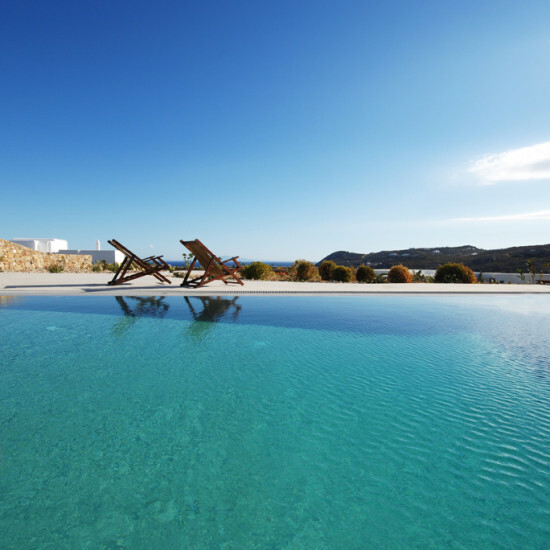 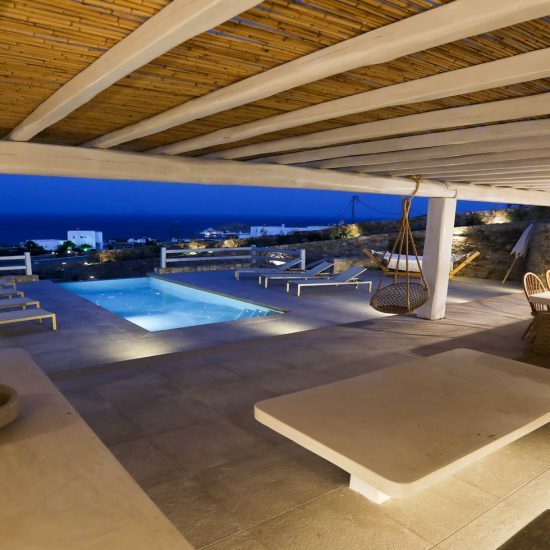 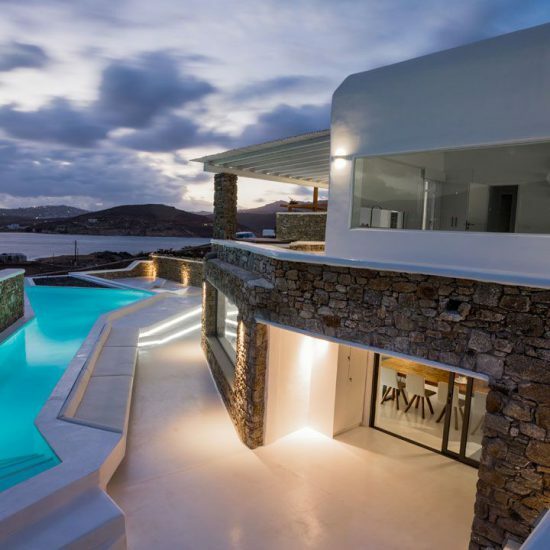 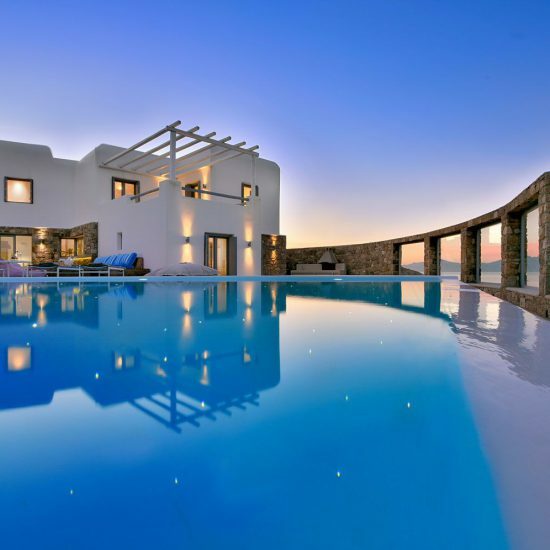 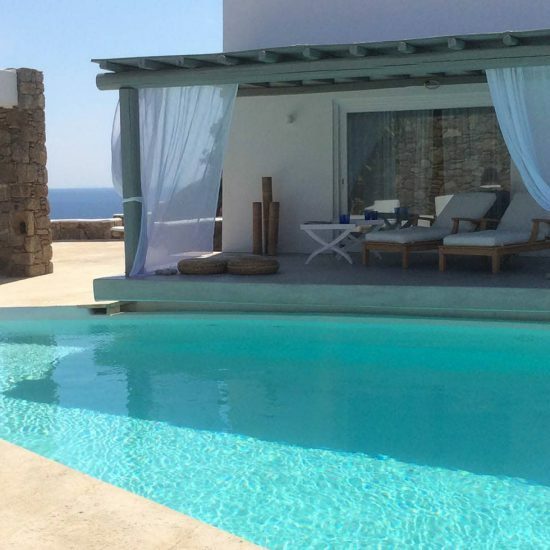 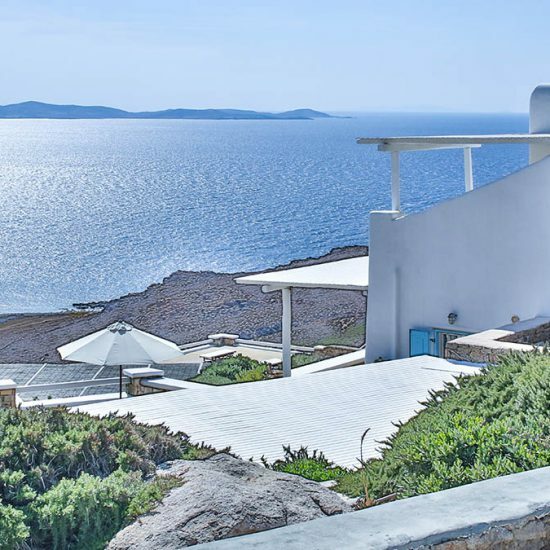 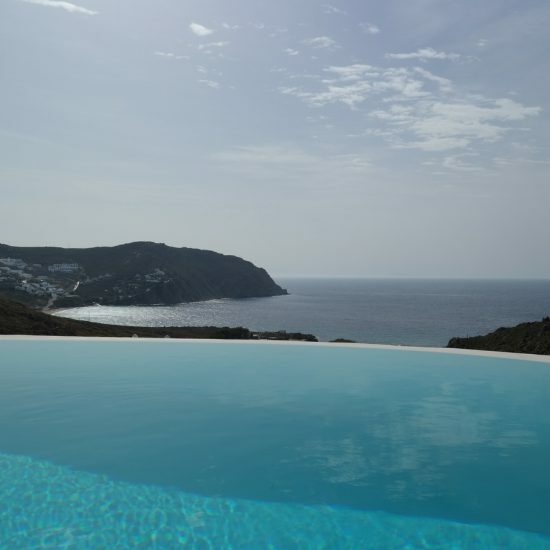 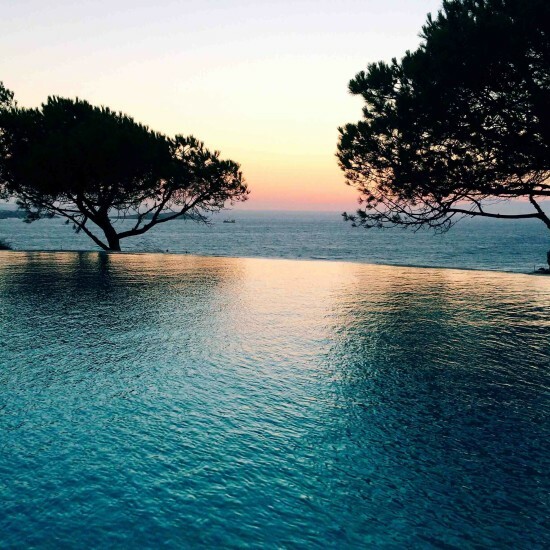 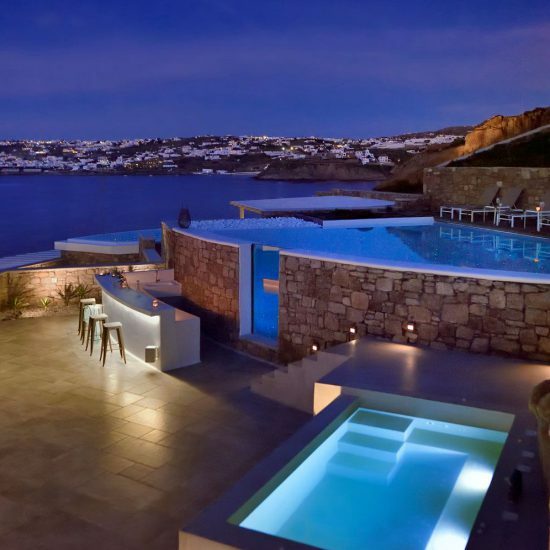 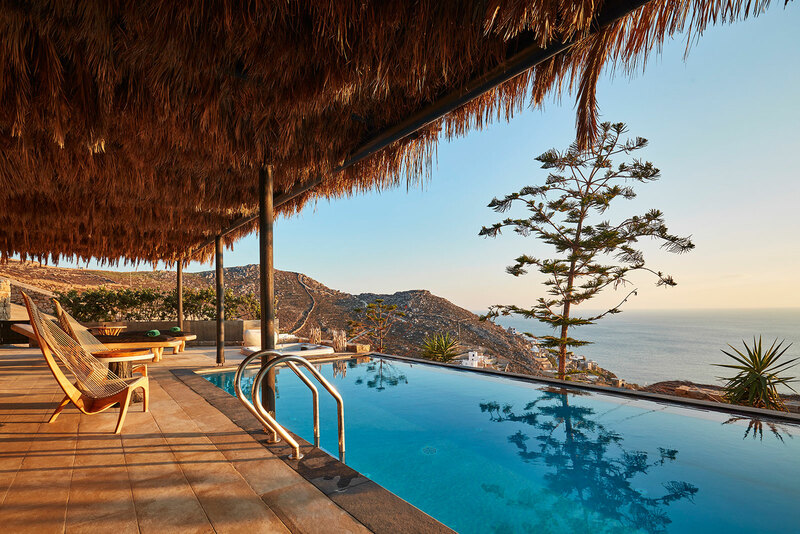 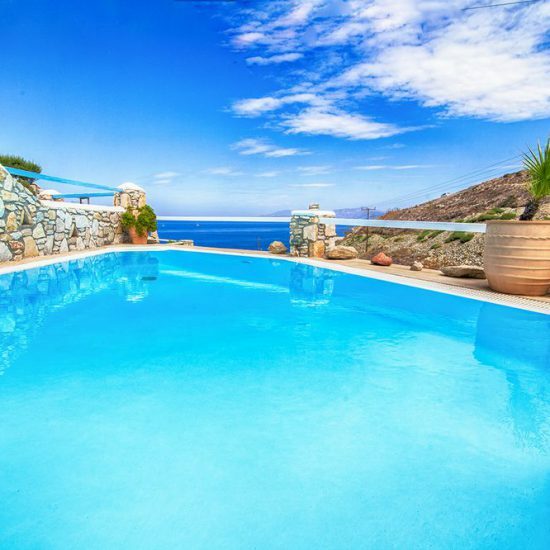 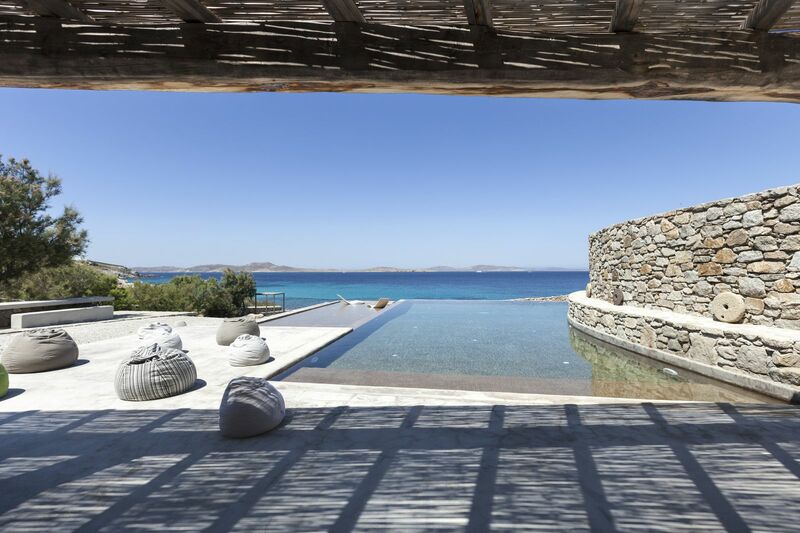 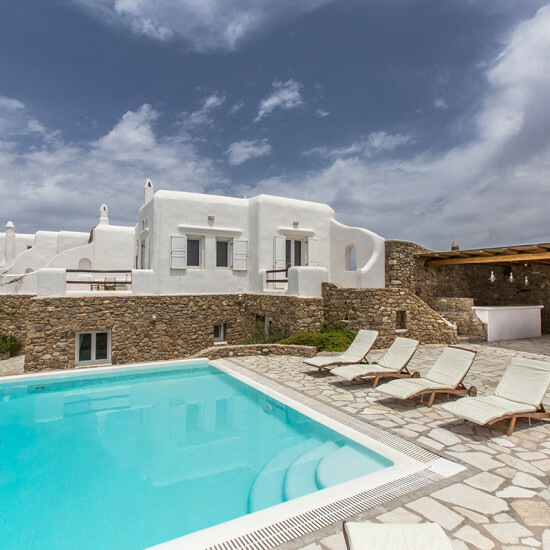 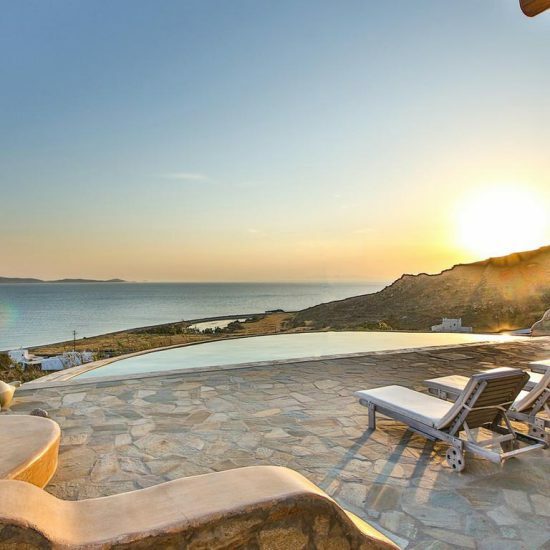 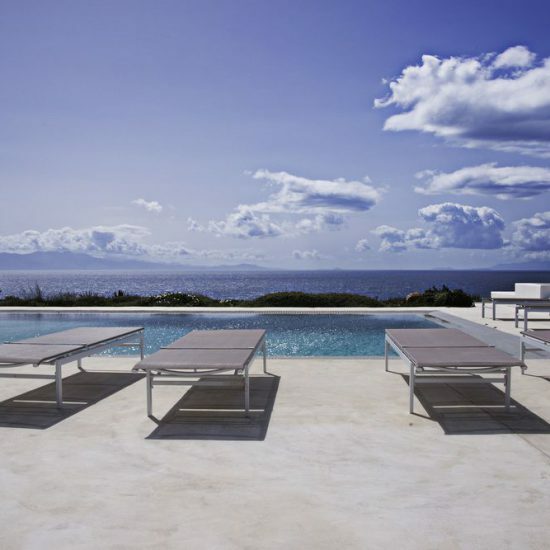 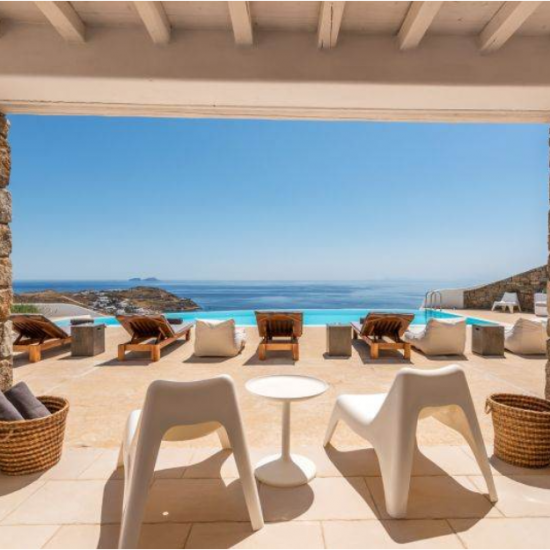 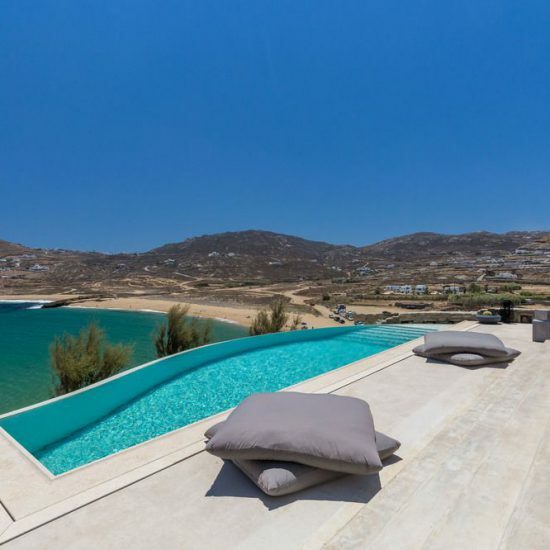 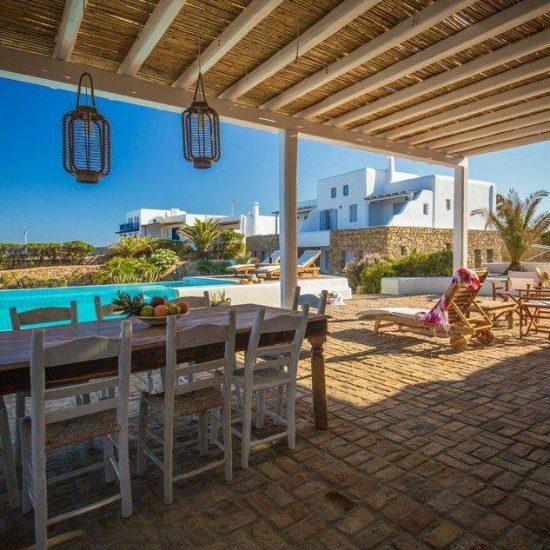 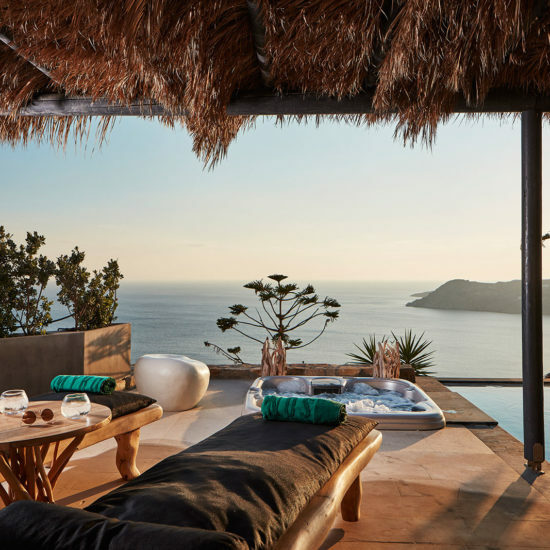 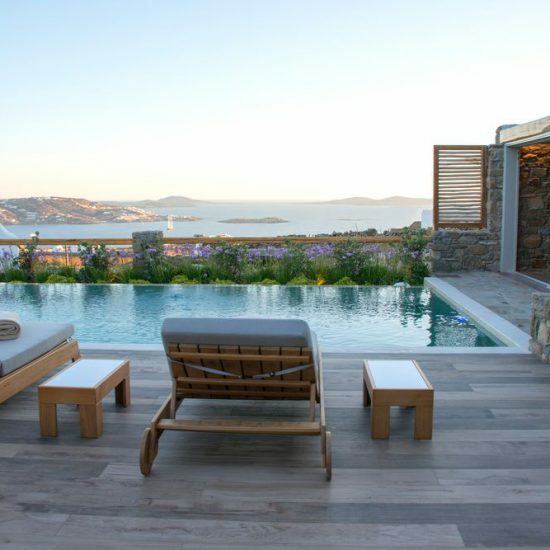 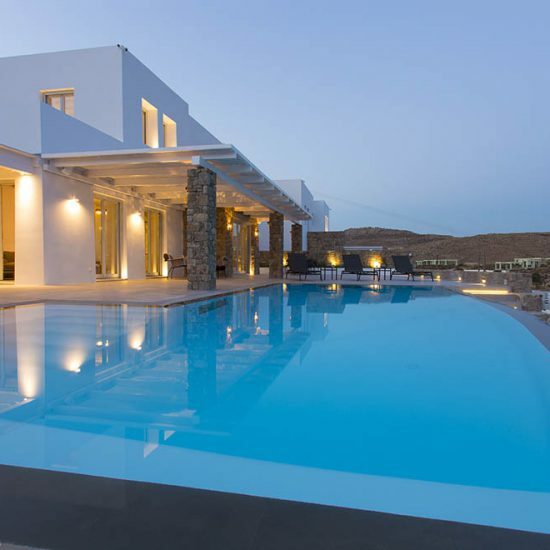 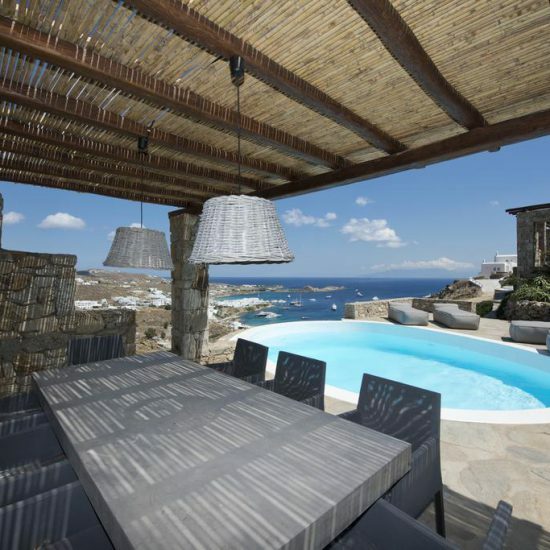 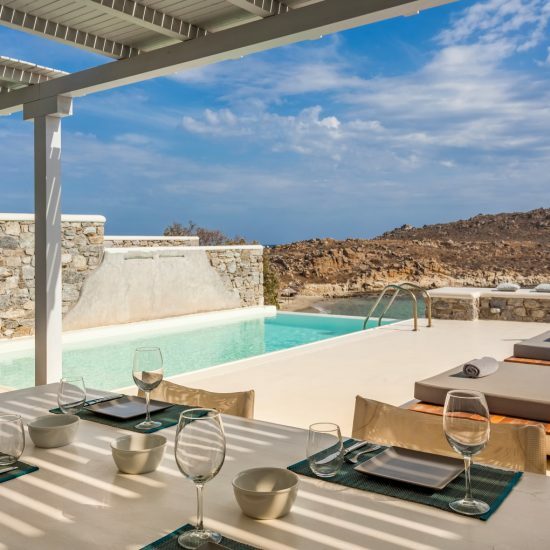 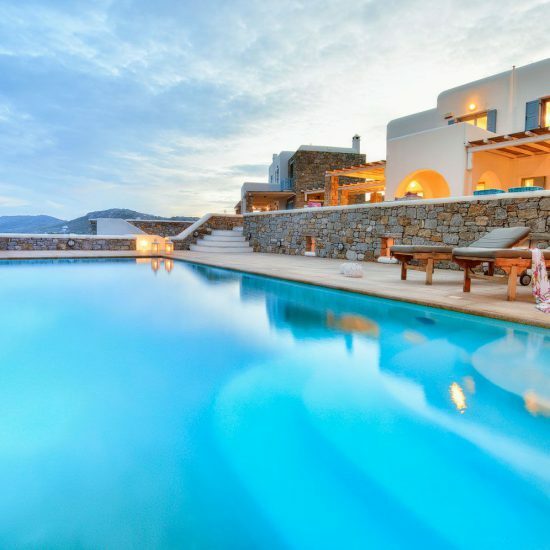 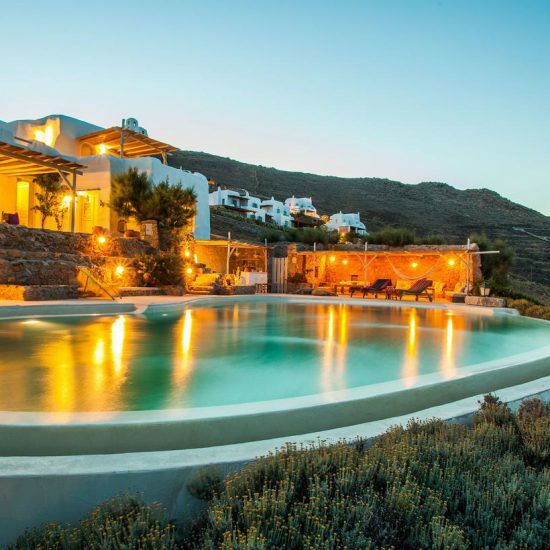 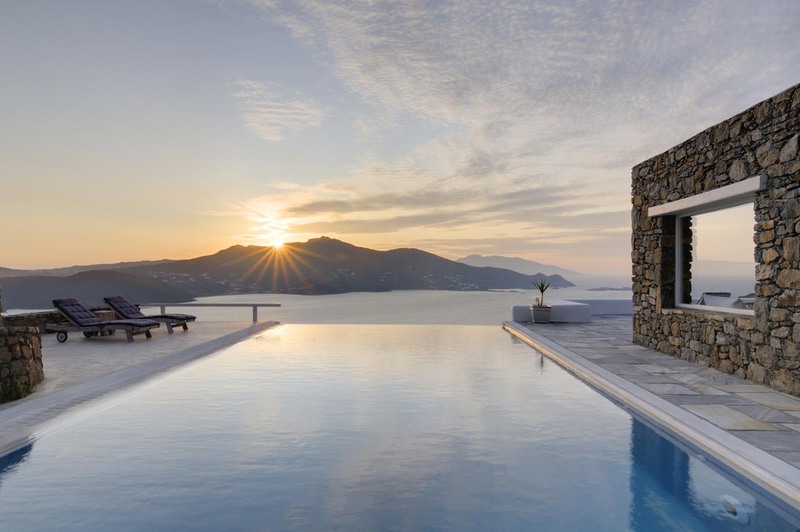 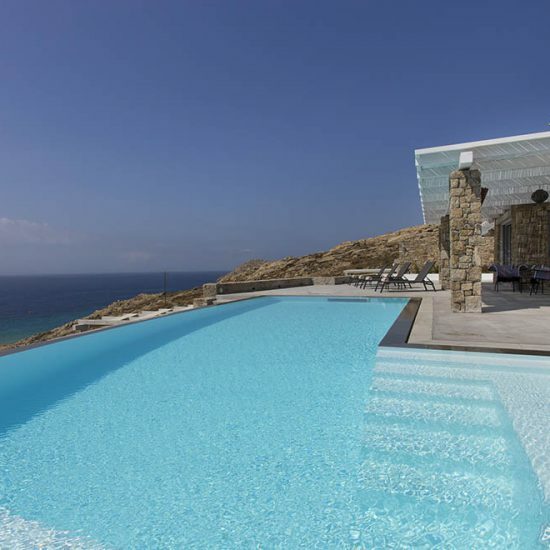 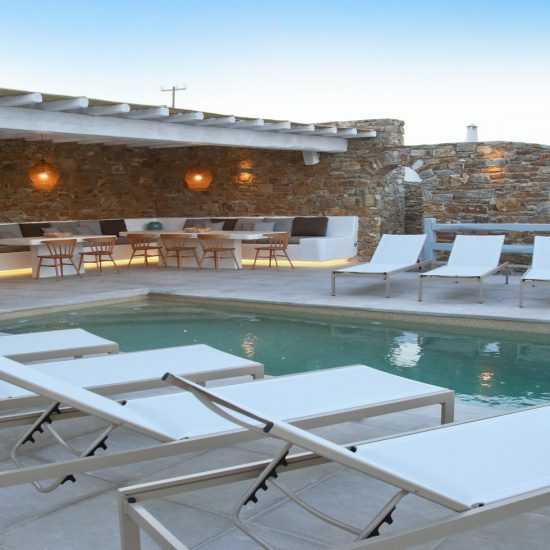 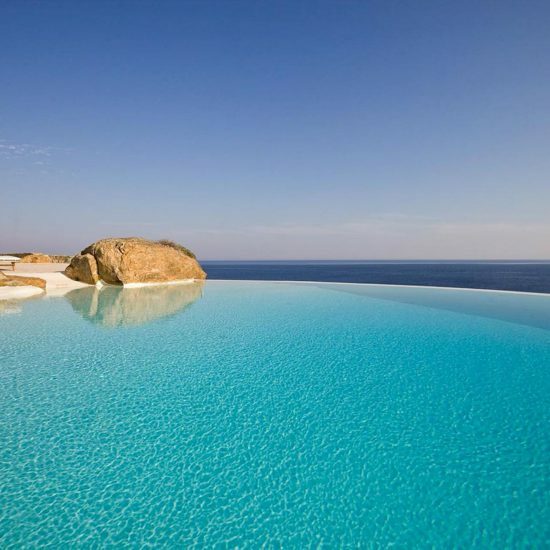 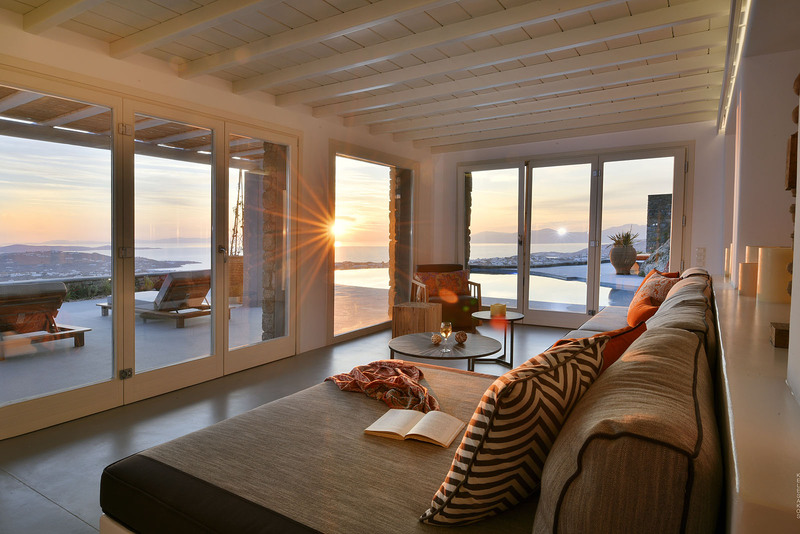 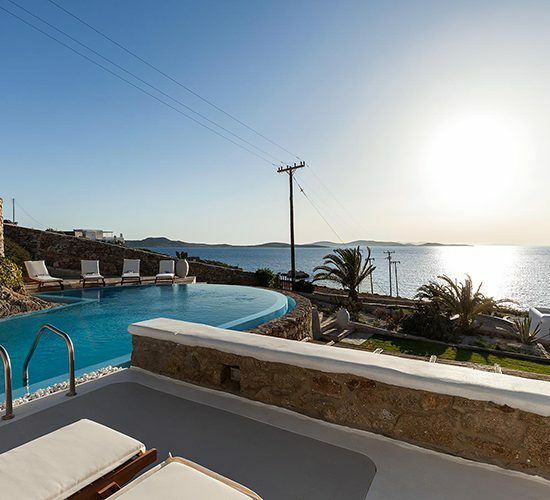 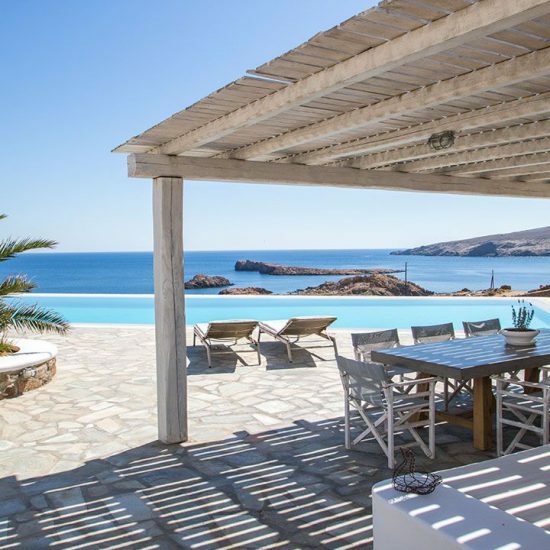 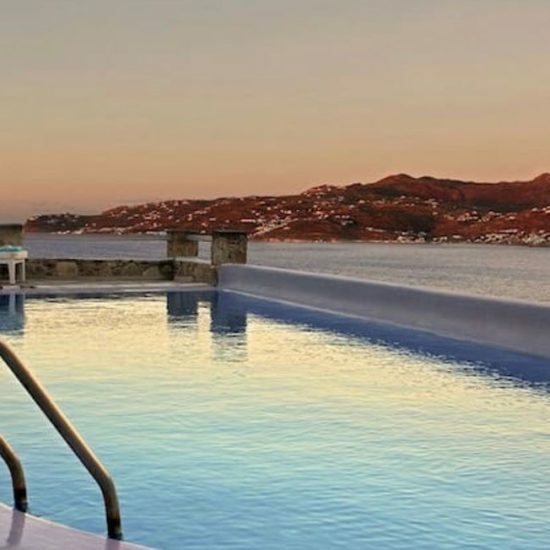 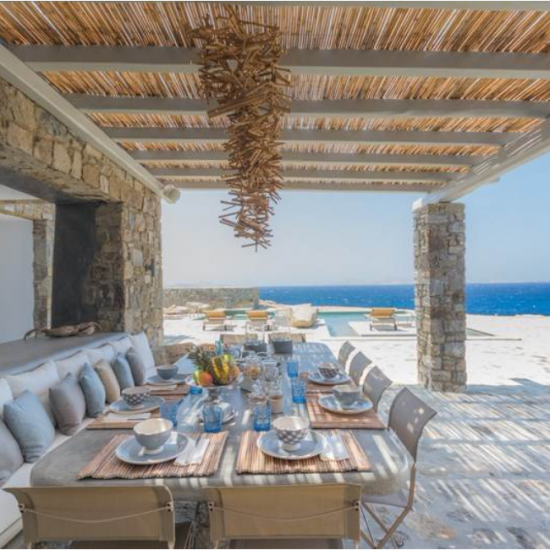 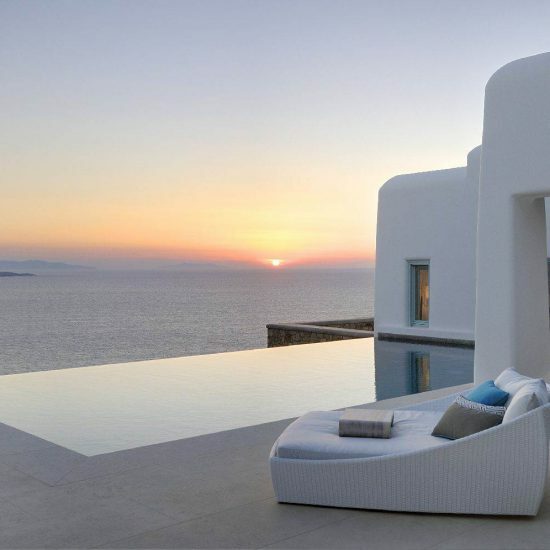 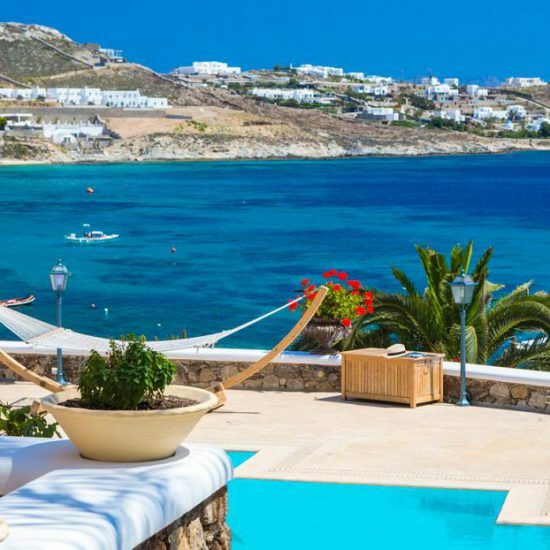 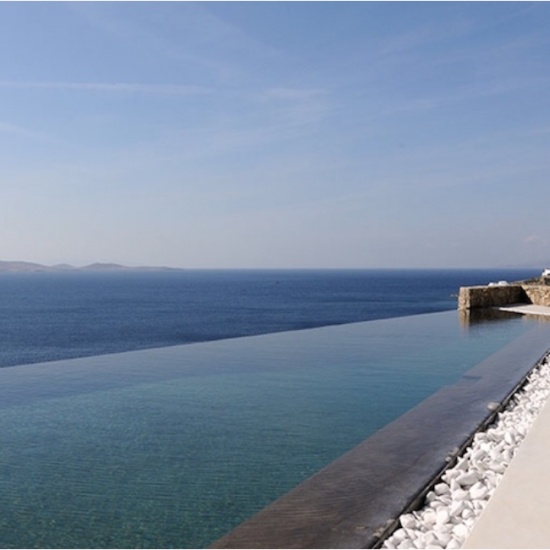 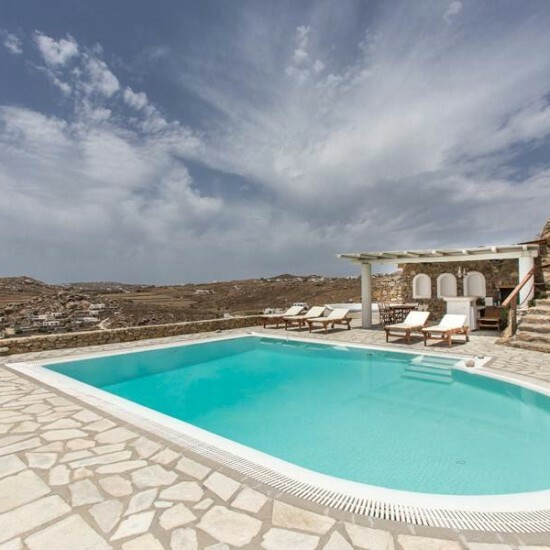 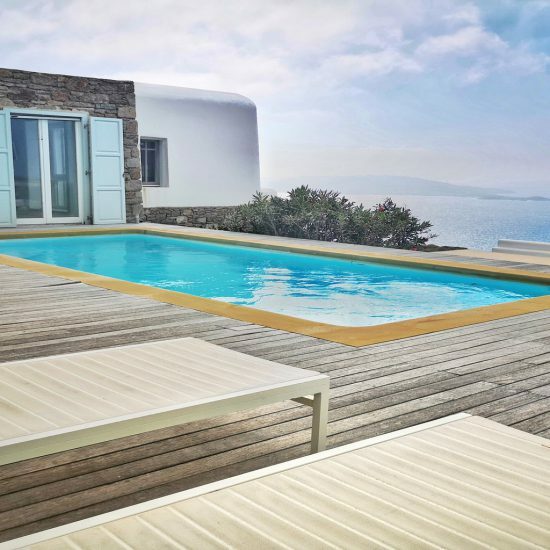 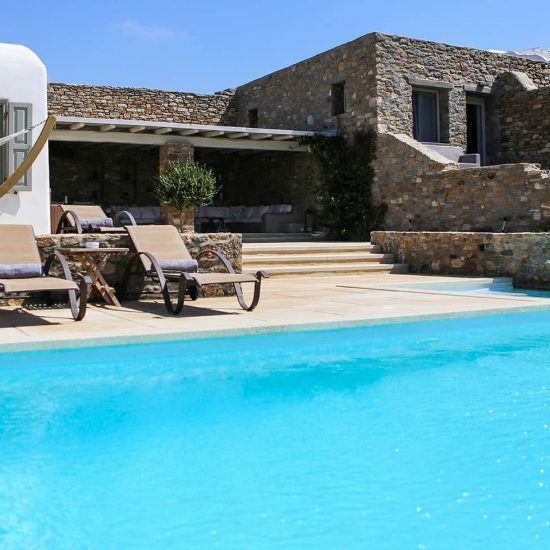 We are a specialist villa company offering a collection of properties on the beautiful island of Mykonos, from small cozy houses to luxurious villas with private pools. 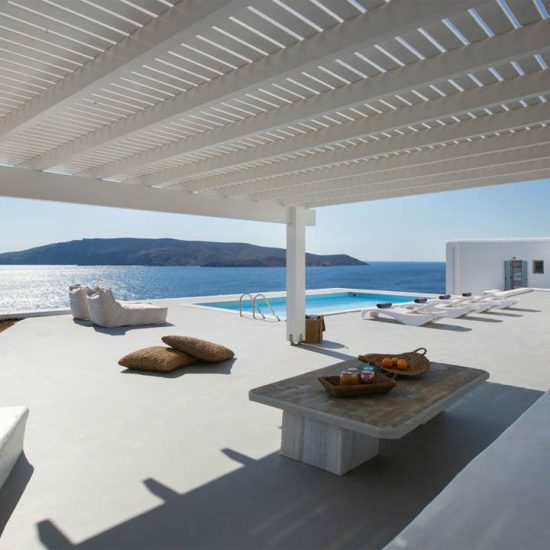 Contact us with your requirements and we will do the rest. 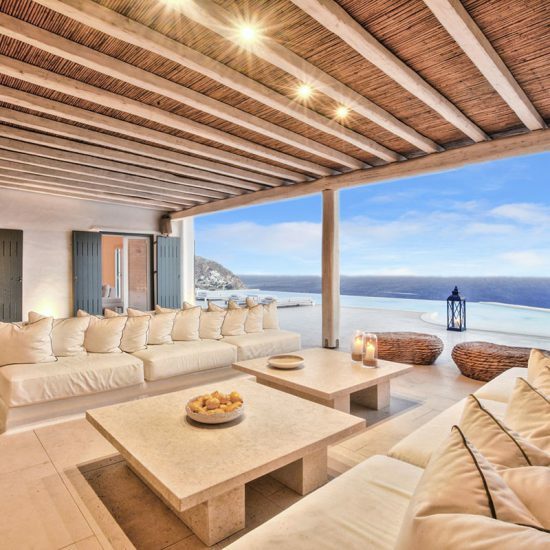 The best beaches each have their own special features. 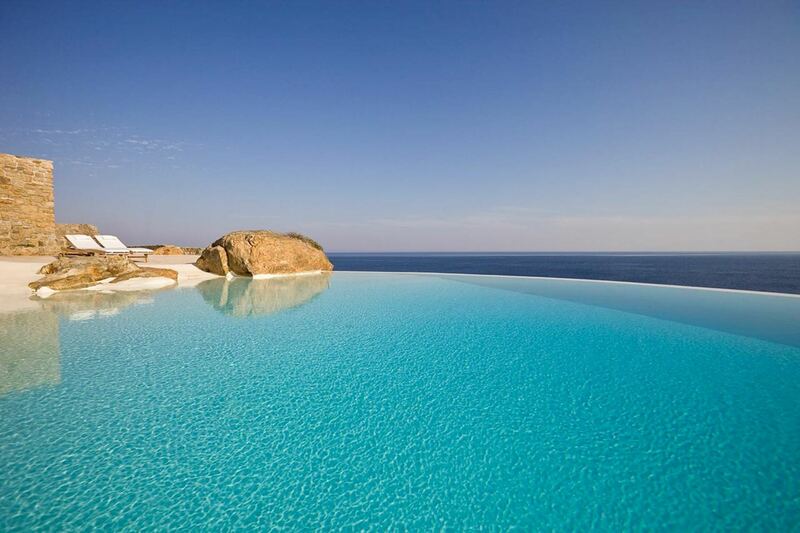 Which of the fine beaches of Mykonos are you going to explore? 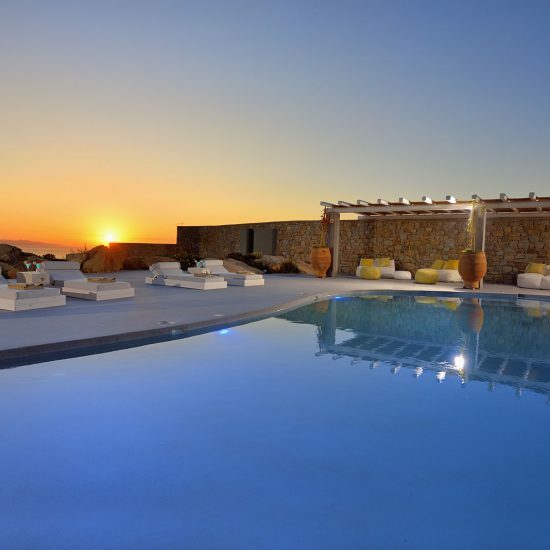 We can put together a package including flights, Villa accommodation, transfers or car hire. 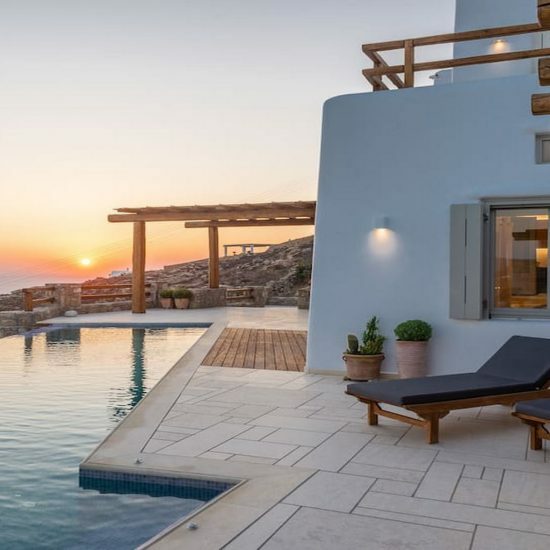 Many direct flights are available from the UK including London Gatwick, Luton, Heathrow and London City airport, direct flights are also available from Manchester. 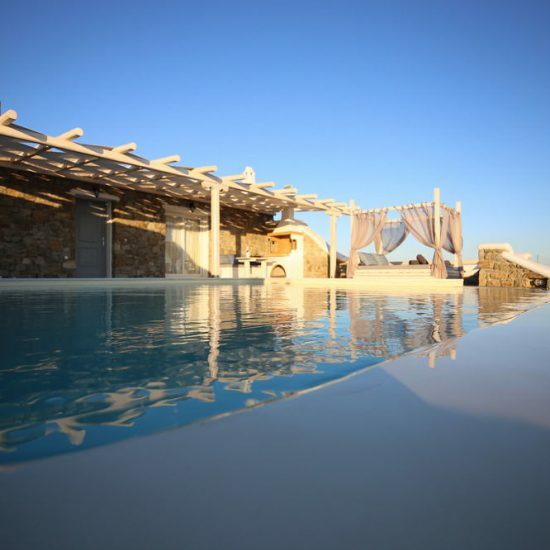 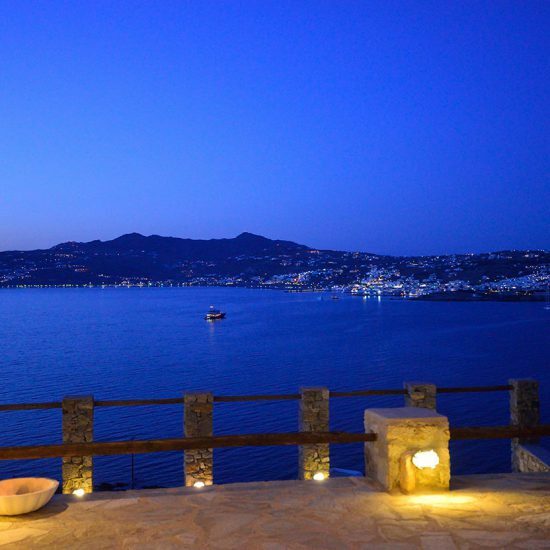 Allow us to arrange your dream sunshine wedding in Mykonos. 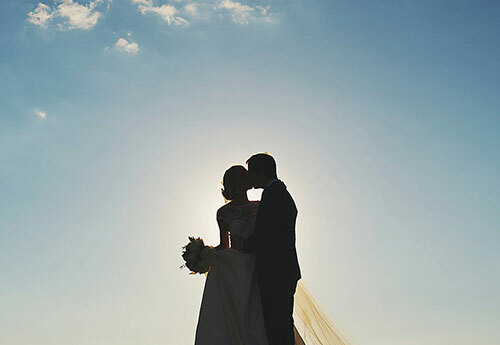 Choose from a wide selection of options to make your special day. 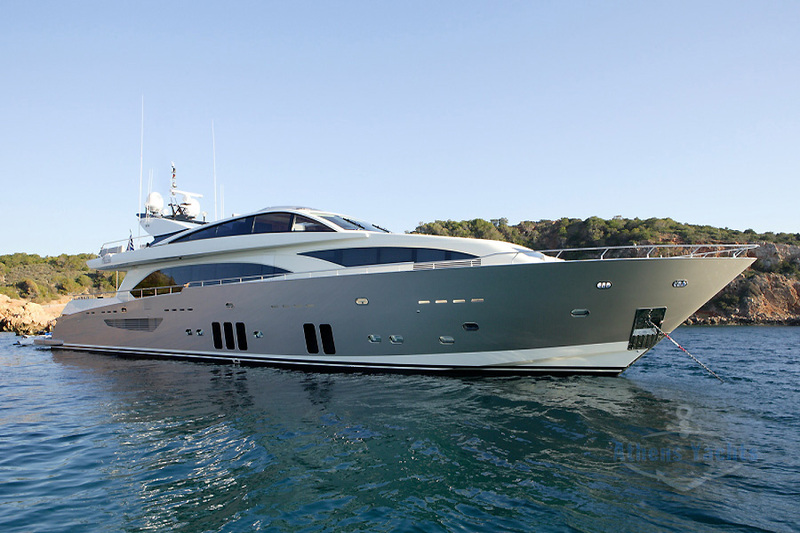 Should you be wanting to charter a Yacht for a few days or a longer period let us help you find the perfect option for you. 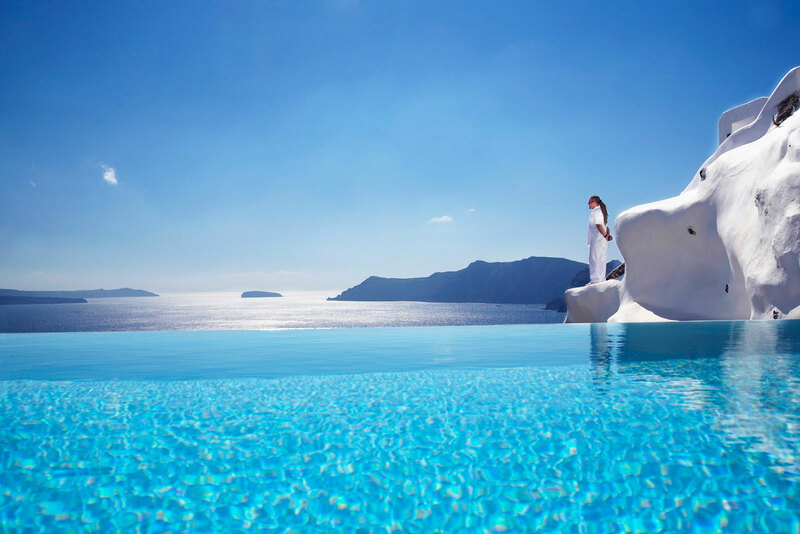 We work with many Yacht Charter companies based in Athens and the Cyclades, we have access to some of the best available rates for all styles of Yacht charter. 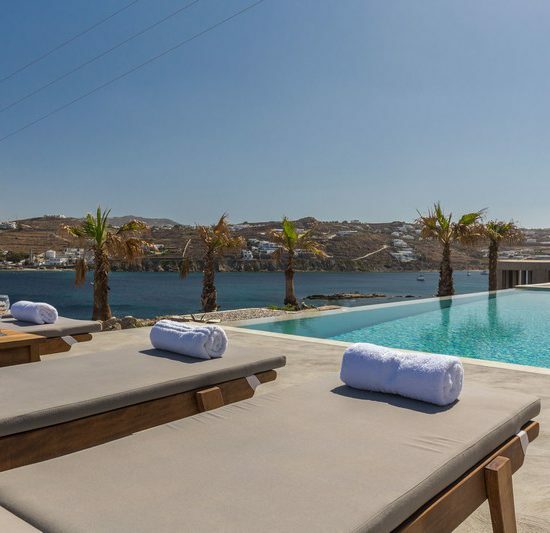 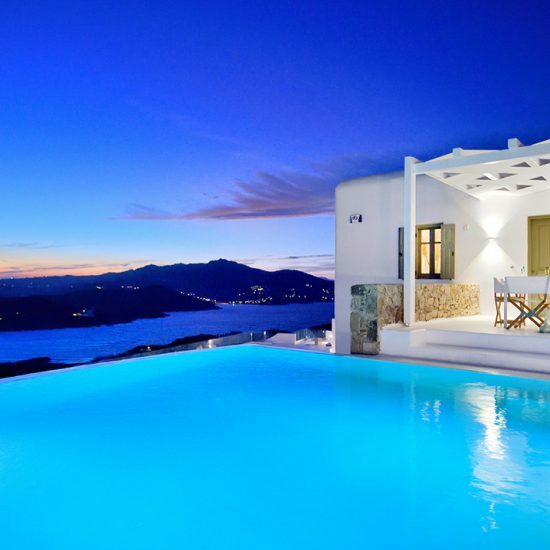 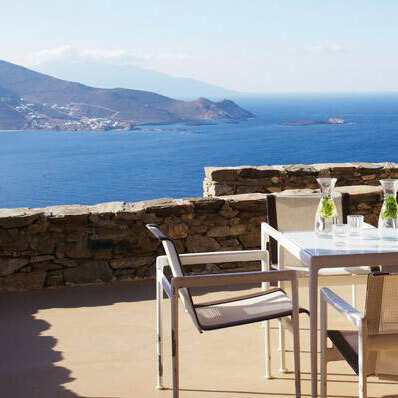 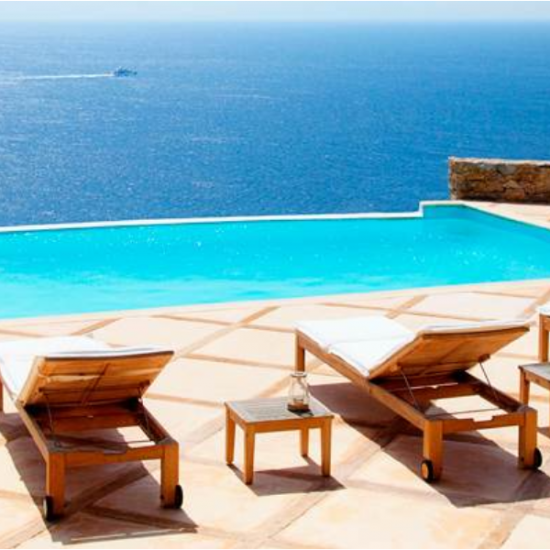 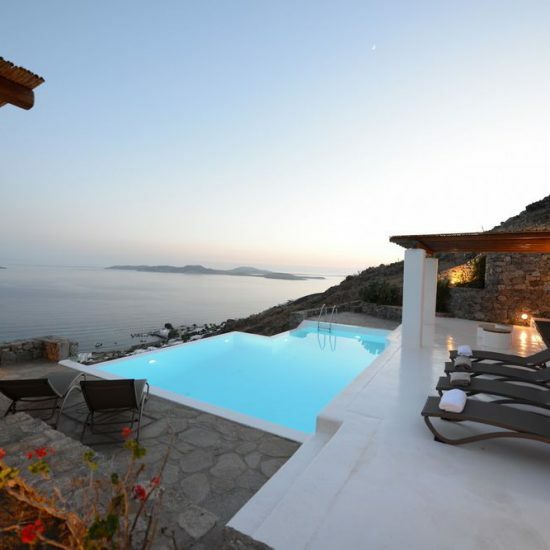 Check out our special offers for Villas, hotels and apartment holidays on the beautiful island of Mykonos. 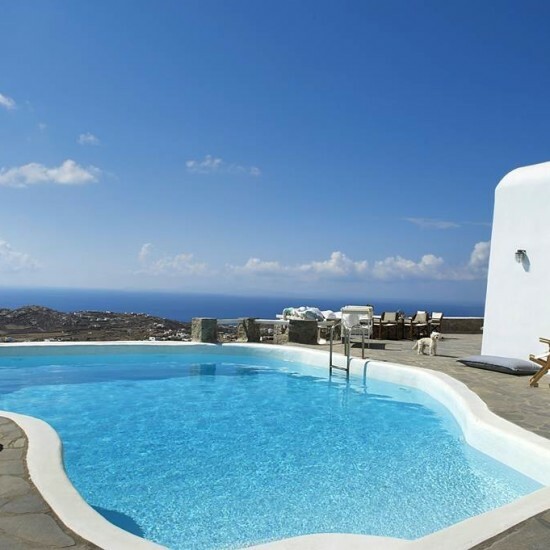 We have some great deals for package holidays including flights, accommodation and car hire or accommodation only. 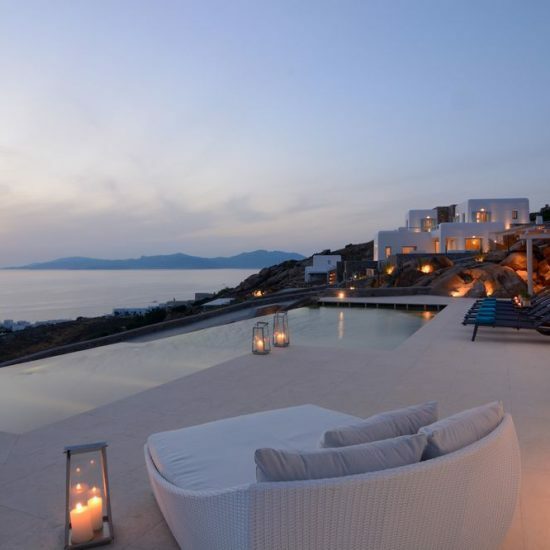 As well as luxury Villas we can also offer some of the best available rates for hotels and luxury suites. 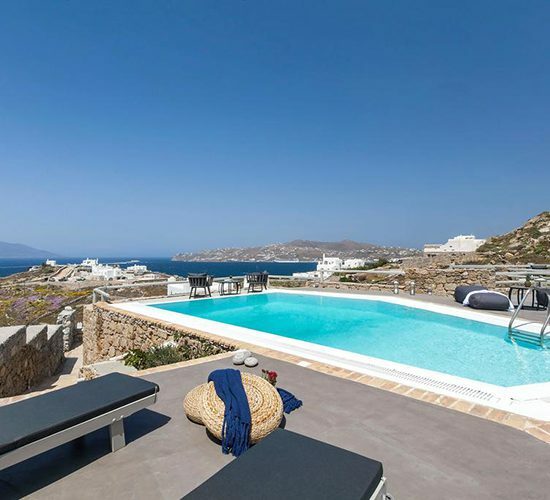 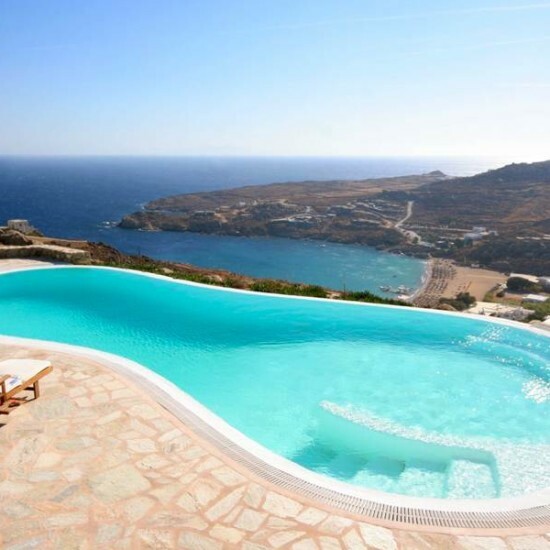 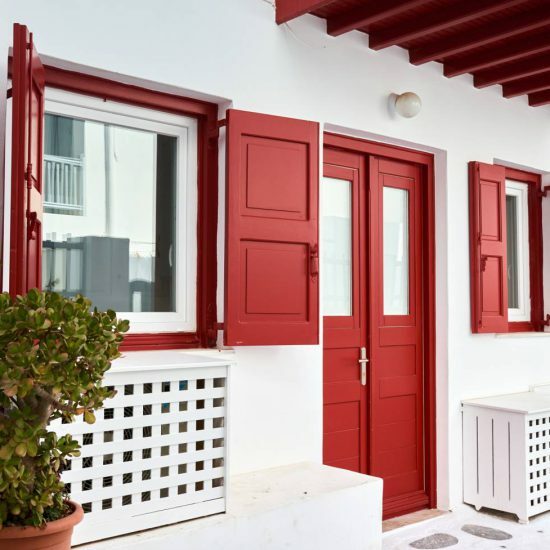 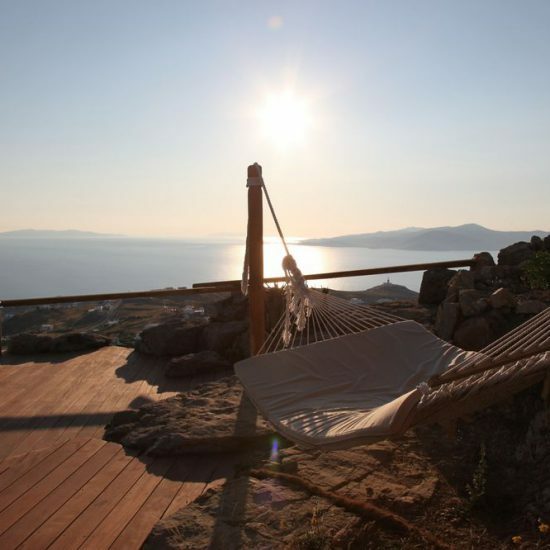 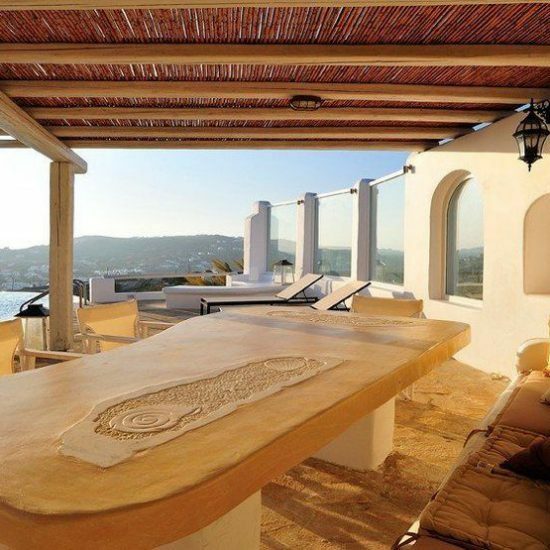 Please contact us with your requirements and let us find the perfect accommodation for your vacation in Mykonos.